Are you ready for Dine Out Vancouver 2019? The festival is now in its 17th annual year and will run from January 18-February 3. During Dine Out, many local restaurants will offer a wide selection of special menus and pricing throughout Metro Vancouver. 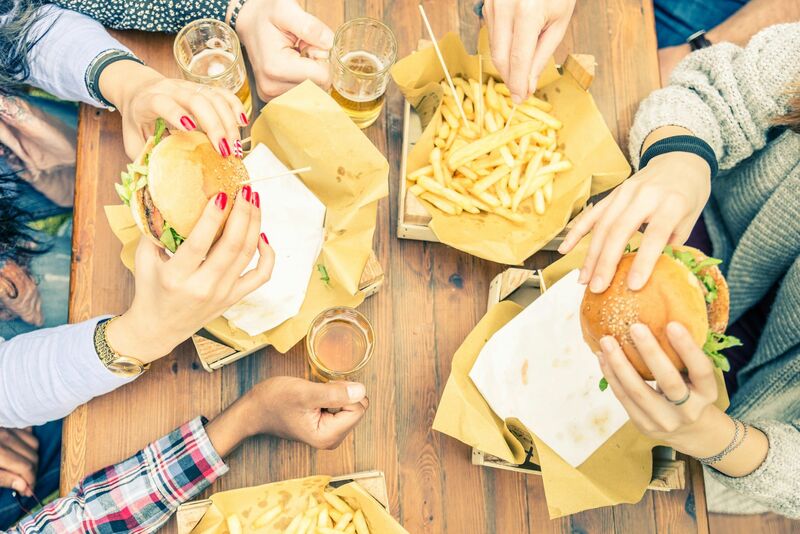 To celebrate this exciting time in our city, our team at Vancouver Extended Stay has put together a list of the Top 5 Restaurants that we are looking forward to trying. 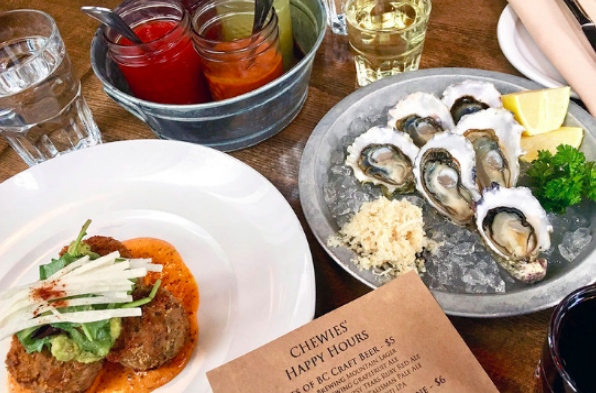 Chewie’s Steam & Oyester Bar is located in Coal Harbour and boasts a variety of seafood and traditional favourites like fried jambalaya, Salt Spring Island mussels, fried chicken and classic gumbo. With its array of local craft beers and French Quater-inspired cocktails, we expect Chewie’s to have an energy like no other. We’re counting on all of our lucky stars to help us snag a reservation at a table overlooking the Pacific Ocean. Cactus Club is already one of our all-time favourites here in Vancouver and we’re excited to try their spin on Dine Out Vancouver. As one of Canada’s most popular chain restaurant concepts, we trust them to offer the best in global cuisine. If you indulge in their tasting menu, ask for the Butternut Squash Ravioli — it’s delicious! An appetizer you will never forget, it is made with real butternut squash, truffle butter sauce, sautéed jumbo prawns and pine nuts. We can’t wait to see what else is on their tasting menu this year! Did someone say pasta? At La Pentola, artfully crafted, Northern Italian cuisine is delivered by expertly trained and experienced servers. After an evening stroll through Vancouver’s bustling Yaletown district, we’re planning to live ‘la dolce vida’ at La Pentola. 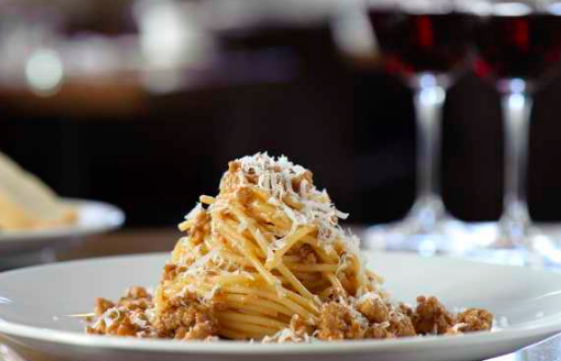 We love their simple, handmade pastas too! 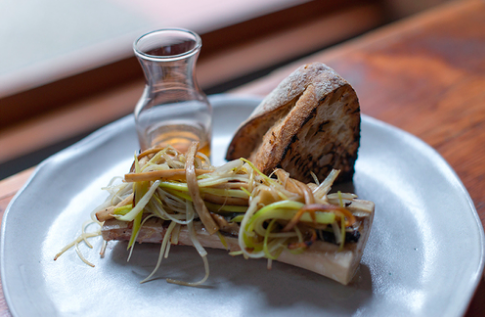 This Gastown gem (and winner of Best New Restaurant!) features simple-yet-delicious ‘country cooking’ at its finest. Thanks to Wildebeest’s take on local, fresh ingredients, we can’t wait to give its Dine Out menu a try. We hear the wagyu beef is divine! We can’t wait to stop by for an early lunch at Chambar. Why early lunch, you ask? We can’t miss out on Chambar’s unpretentious Liége waffles! At Chambar, early lunch is basically brunch. We can taste the milk chocolate lavender and salted caramel dipping sauces now…. Yum! What restaurants are you excited to try during Dine Out Vancouver? Tag @vanextendedstay on Twitter to let us know! Or, visit our page on Facebook and leave us a comment.